Last year’s surprise Grand Finalists will still be smarting from their agonising defeat and will be eager to go one step further in 2019. Summary: Collingwood became the second straight team to bounce from 13th on the ladder to a Grand Final but unlike Richmond in 2017, were unable to lift the silverware in what was a cracking Grand Final. The Pies led for all but five minutes of the match and in true Collingwood fashion, it wasn’t when it counted. Nathan Buckley finally had a run at it with a relatively healthy list until their tall defenders suffered season-ending ACL injuries and you wonder how much of an impact that will have in 2019. 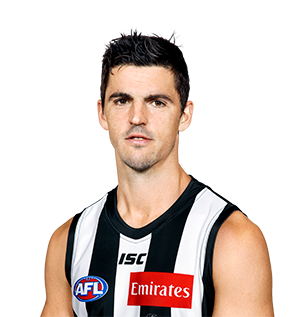 Lynden Dunn is hoping to be fit for Round 1 but Matt Scharenberg is much further away. They’ve bolstered an already elite midfield welcoming back Dayne Beams so hopes are high for the black and white faithful once again and we think they’re primed for another deep run. Key stat: The Pies won 14 of their 16 games they started as favourites in 2018.